On the 27th of March 2019 we had the first online meeting for the L&D Revolution. What an exhilarating and inspiring hour that was! Anyone interested in watching how it went, I will share the links at the end of this post. This post is about sharing the outcomes of the discussions we had. People have been asking me “What is the revolution about?” and I covered that in a previous blog. It is something which has percolating over years and has also led me to write a book “How not to Waste Your Money on Training***”. 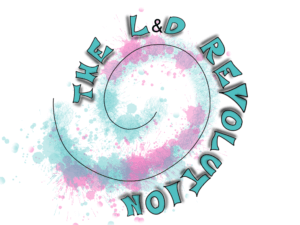 It now feels like this ‘movement’ is gaining some momentum, as I speak to more and more people who are keen to improve the reputation of L&D by helping it to focus on performance and analytics. Two of my favourite topics! 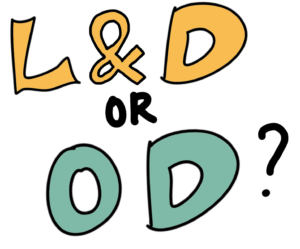 It seemed to be widely agreed, that in order to have any sort of link between learning and performance, there has to be a strong connection between L&D and the business. It was also about a change in mind-set for L&D, shifting from being order takers to taking a consultative approach. Included in this link was also a desire to connect what was happening with data that was collected from numerous sources. Line managers have always been crucial to any lasting change in organisations and close links between L&D and line managers are essential if we are to observe improvements in performance as a result of learning. Once L&D have made that shift closer to the organisation and its needs they can more easily distinguish between what stakeholders say they want (desires) and what they need in reality. This cannot be achieved without doing some sort of up-front analysis BEFORE and learning interventions are agreed. Part of that may well include really understanding the team strategies required to achieve the business goals. With all this happening there is still room for improvement. By collecting data we will of course get better at providing that link between learning and performance improvements. Again a shift of mindset is required by L&D: to shift from trusted advisor to performance enabler and maybe even add a few business analyst skills for good measure. If we thought this might be a bit much, then learning from other parts of the business might help, for instance marketing and finance are great examples. We are not alone in the business and need to become more integrated in our approach, starting those awkward conversations sooner rather than later and always asking why, why, why, why why? (5 why’s). If we do this up front along with a needs analysis, then evaluation will be a doddle, won’t it? We also have some collective ideas on how to drive the revolution forward. Let me know if you would like to take part in those. Ideas and things to share – please feel free to add! Below is my summary from all the discussion points we had in the online meeting. Do you suspect your budget is going to be wasted on training that isn’t really needed? Have you ever wanted to make the process more effective, but been so busy delivering training that you never get the chance to unpack what’s working and what’s not? If you answered yes to either of these questions, you’re in the right place. That’s exactly why I’ve written How to Not Waste Your Money on Training. This book is a practical look at how you can avoid wasting money on training that may not be needed. Before you buy this book, I would love to give you an idea of what you’ll get out of it, because your time is important to me. It is about how you can help your colleagues perform better, as well as measuring that improvement. The book is for you, as an L&D professional, manager or stakeholder in any industry, if you are interested in aligning learning to what your organisation is trying to achieve. It will help you collect the right information to inform your decisions on what sort of learning is most appropriate (if indeed, it is even necessary). It is for you if you’d like to uncover and fulfil your organisation’s needs. It is for you also if you have some great ideas on how to do this, but need a little more clarity on how to piece it together. It is for you if you want to demonstrate the value of learning, but need to know how to embark on this journey or continue if you have already begun. If you would like to pre-order a copy then you can do that here! 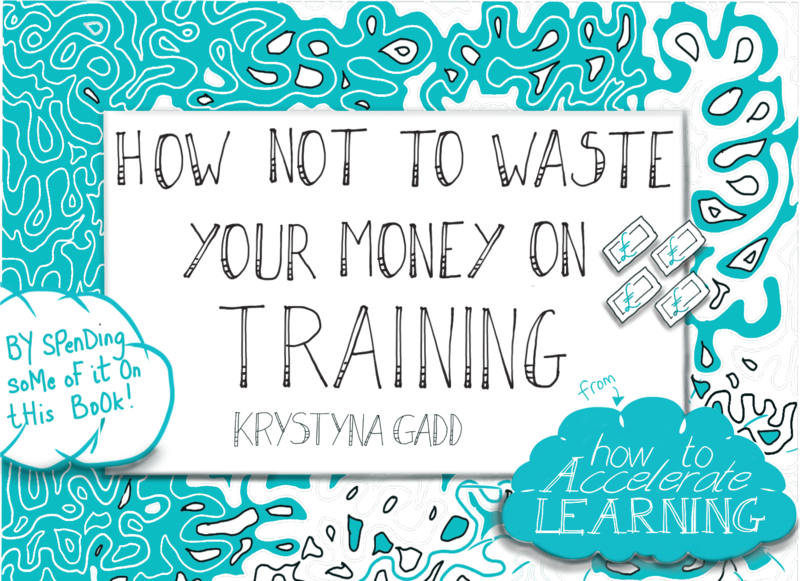 With 6 weeks to go until my book “How not to Waste Your Money on Training” is published, I will be sharing excerpts each week to give you a flavour of what to expect. In a nutshell this is a “How-to” guide packed with practical activities and insights to help you avoid wasting money on training. Each week we will focus on a different aspect of what the book covers. I will also be sharing testimonials from some very eminent individuals who are happy to promote this book. Do you suspect your budget is going to be wasted on training that isn’t really needed? 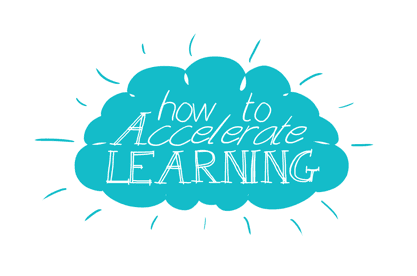 Have you ever wanted to make the process more effective, but been so busy delivering training or managing that you never get the chance to unpack what’s working and what’s not? Then this book will be for you. 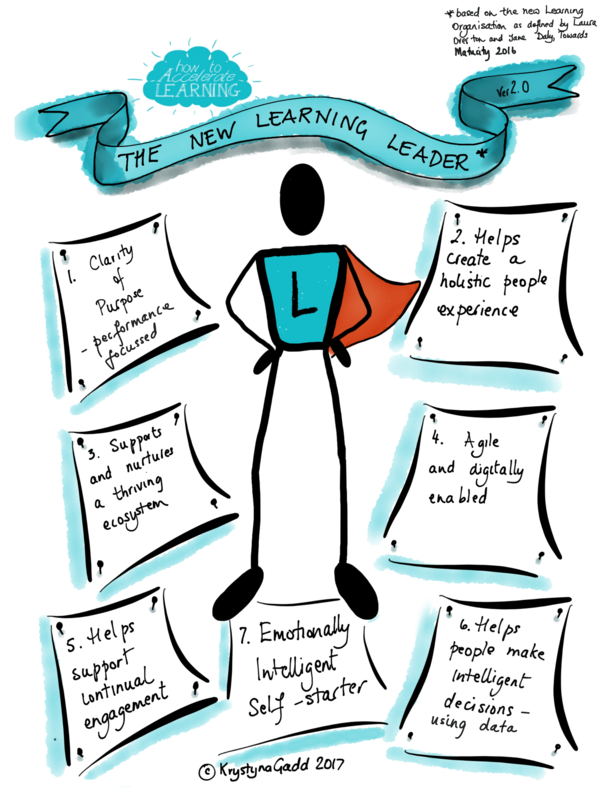 Part of the problem is that L&D is changing and has been doing for a number of years. 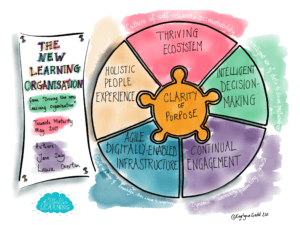 Towards Maturity have spoken about the ‘New learning organisation’ but what does that mean? 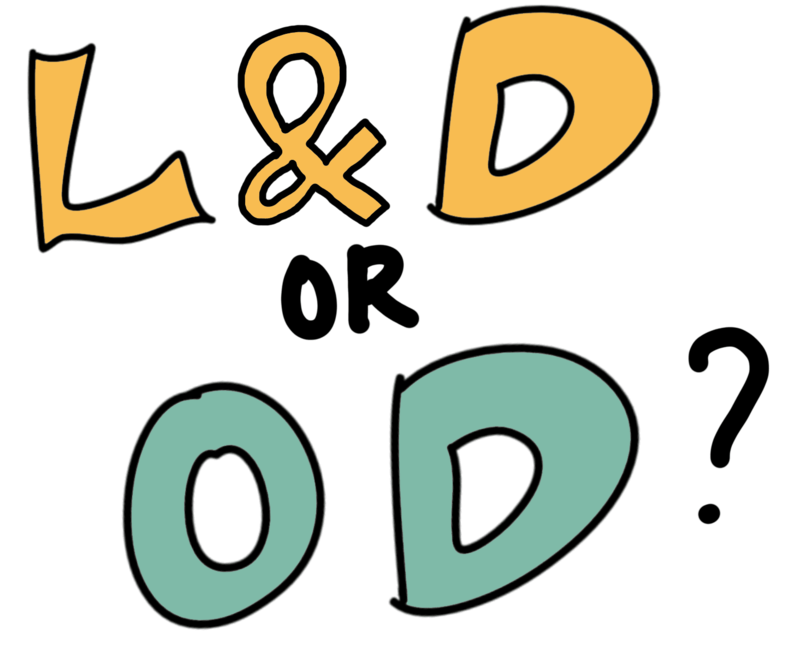 Does everyone know how to fit in and the part L&D plays? If any of this has resonated with you then this book is for you and please email to reserve your copy. We are in the middle of creating a webpage so please be patient with us while we get geared up!